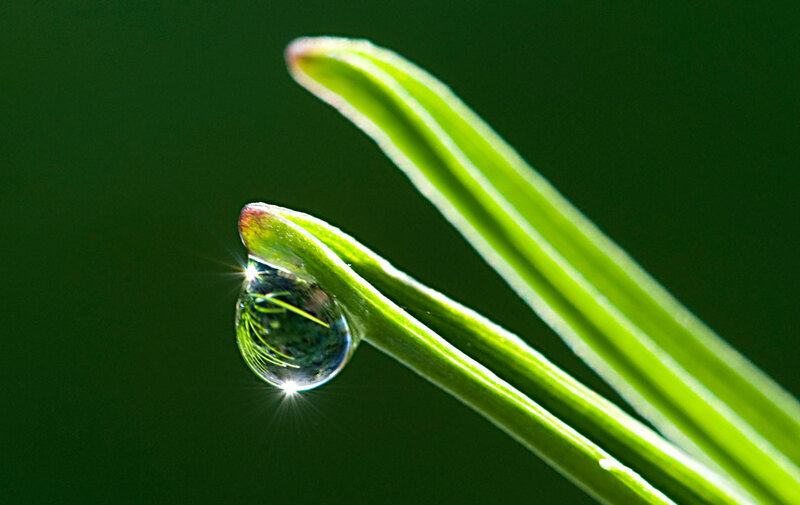 At Silvandersson, we believe in environmentally friendly and healthy solutions for consumers and professionals. Regardless if you have problems with disturbing mosquitos on a hot summer’s day by the beach or if you seek for efficient solutions against a nasty bed bug infestation for your up-scale hotel client in New Jersey, Silvandersson serves you with quality products that do the job for you without any use of toxics. Therefore, Silvandersson is indeed the natural choice for you – as a consumer, and as a modern professional pest control technician. Please choose your own affinity in the above banner. We have served distributors, professionals and end consumers with high quality products since 1982. And we are going to keep it that way. Who uses toxics in the 21st century? Ever since Silvandersson was founded in the 1980’s, we believe that truly efficient pest control solutions make no scars on people or on the environment. 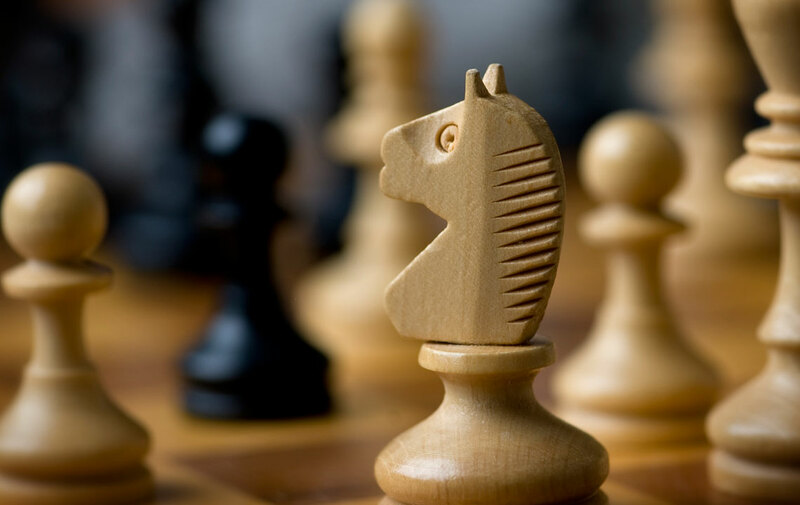 Why would you call that an alternative method – really? 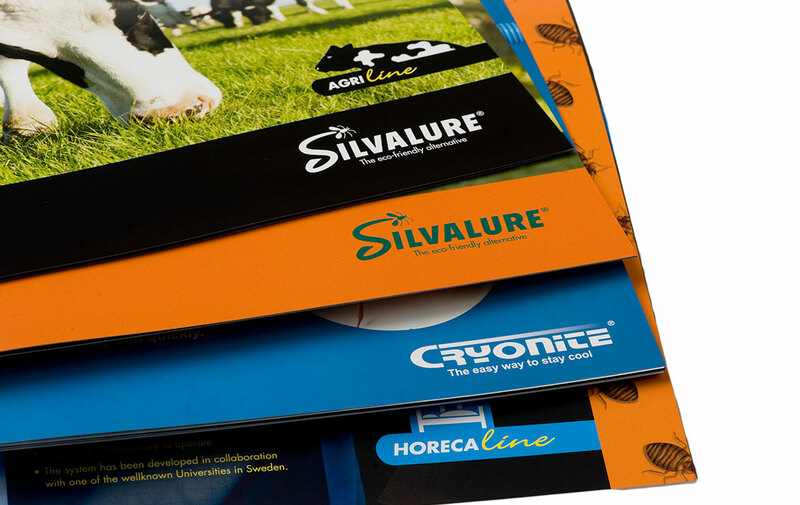 The Silvalure® brand has for years been equivalent with the market’s leading glue product line for pest control. With Cryonite® and the CoreDot™-technology, we take further steps forward on our innovative path, meanwhile we constantly extend our popular and merciful NO-line with products on selected markets.